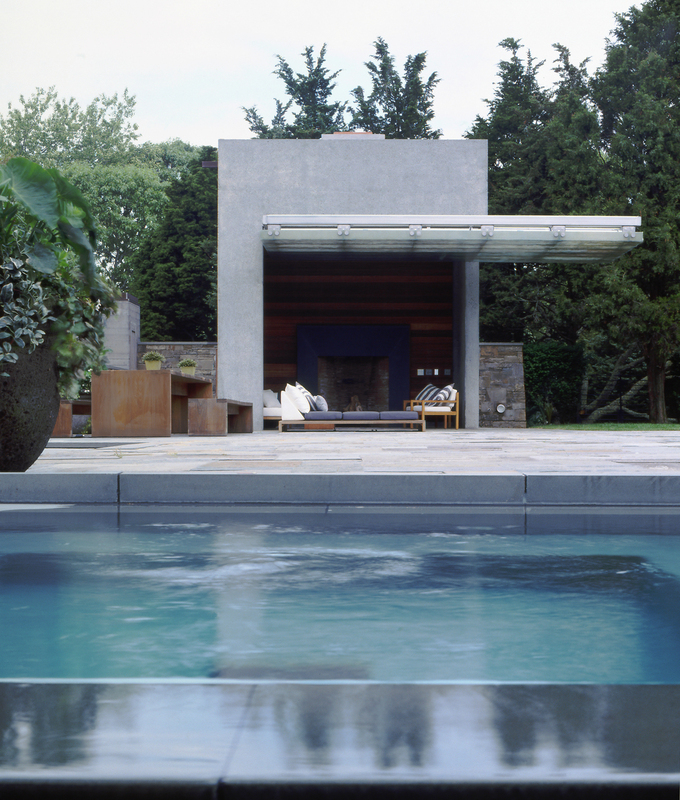 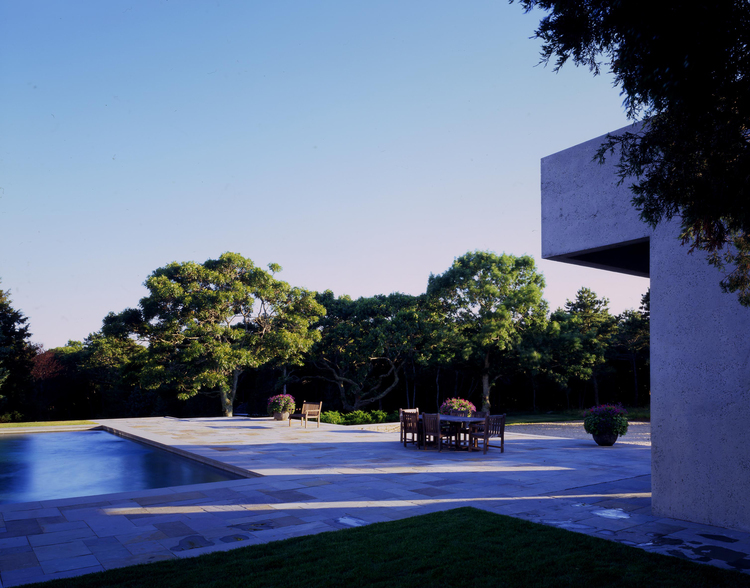 Situated within the historic Devon colony in East Hampton, this project began with a master plan for the estate, prioritizing renovations to the existing 1909 Proctor House and organizing the addition of contemporary pavilions and landscaping to the surrounding acreage. 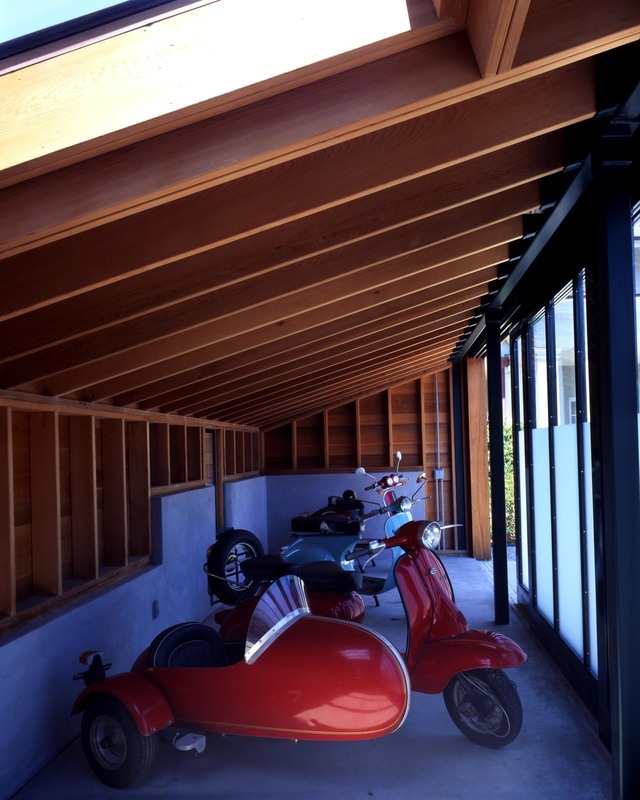 The design interventions include a main house renovation, carriage house, guesthouse, a motorcycle shed, a new pool house, and landscaped terraces with gardens. 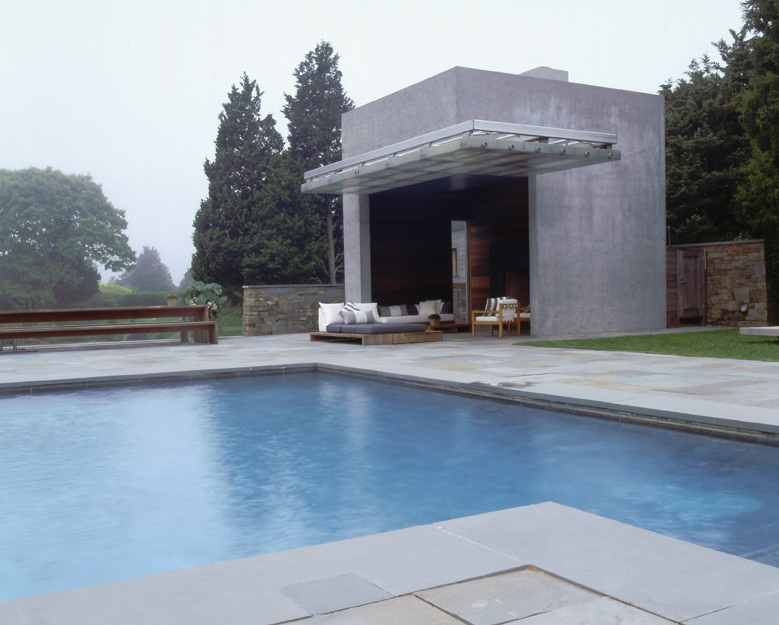 The contemporary materials, including poured concrete, cast resin, and copper cladding complement the historic home and offer a contemporary counterweight to the timeless design of the existing estate.